NATIONAL HARBOR, Md. — Amazon and Blue Origin founder Jeff Bezos made a plea for the Air Force to become more agile, innovative and friendly to commercial industry during a Sept. 19 speech. Maintaining space dominance is key. How can the Air Force stay ahead in space when China and Russia are developing increasingly sophisticated space technologies or systems made specifically to interfere with the United States’ own space assets? 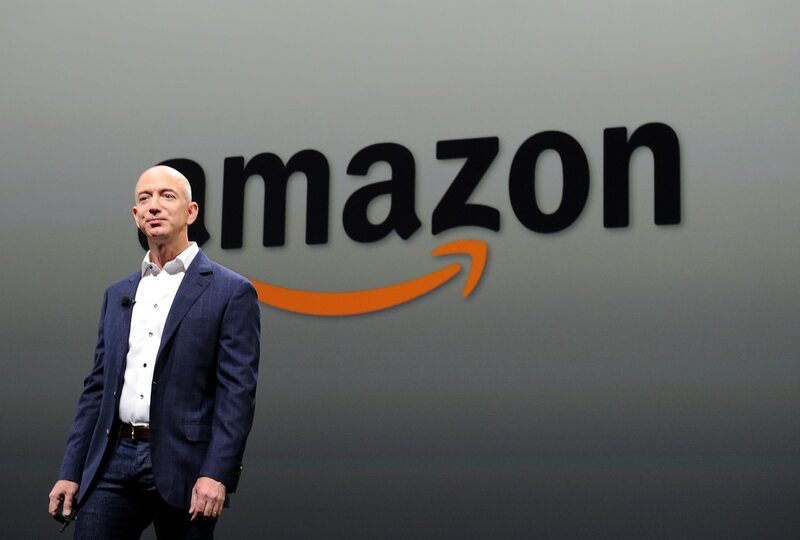 The key will be keeping control of the space domain by being present, Bezos said. Click here for more from the Air Force Association’s 2018 conference! “You do not want to see that era end,” he said. Requirements need to be more of a dialogue. The result is that the military gets a custom-built system that meets requirements, when a commercial system would have met a modified version of those requirements — but in a much cheaper and more effective way. Figure out how to become more nimble. The Air Force’s need for greater agility was a hot topic among service leadership this week, and unsurprisingly, Bezos also brought up the subject. One way to become more agile would to become much smaller, but that’s also a bad solution because the Air Force’s large size brings many advantages and allows it to accomplish bigger projects, Bezos said. It can do that by making decisions more quickly, much the way that start-up businesses do.